L’Ecole N° 41 is a third generation, family-owned artisan winery located in the historic Frenchtown School depicted on our label. 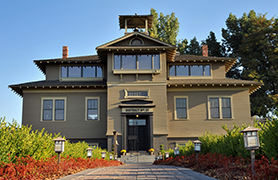 L’Ecole N° 41 is a third generation family-owned, artisan winery located in the historic Frenchtown School depicted on our label. 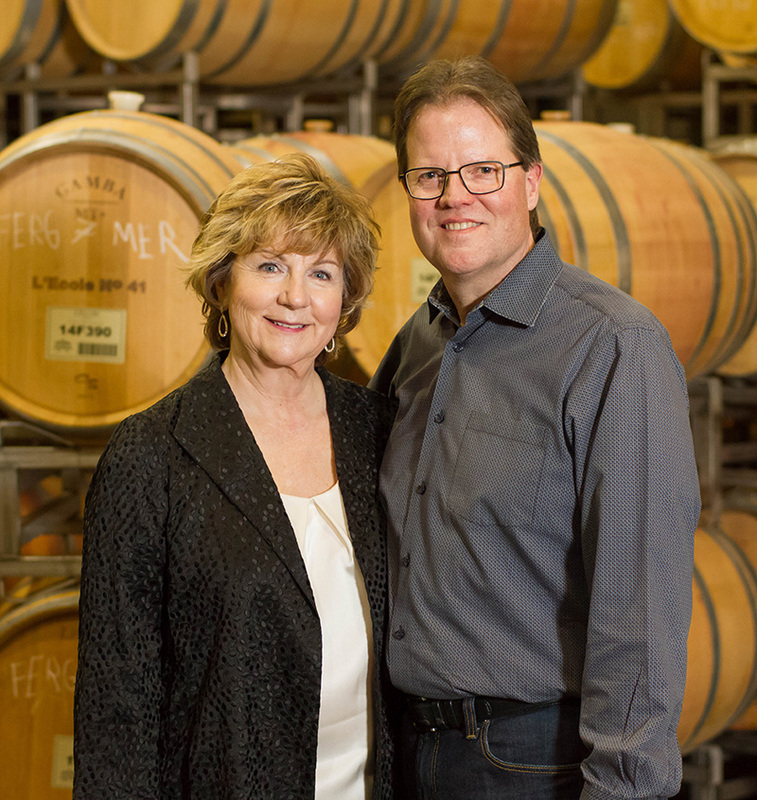 Founded in 1983, we were the third winery established in the Walla Walla Valley. We have become one of the most prominent and visible Walla Walla Valley wineries with national and international distribution. Our focus is to produce ultra-premium, distinctive wines that reflect the unmistakable typicity of Washington State and the unique terroir of our Walla Walla Valley vineyards. We grow and make 100% of our wine. Each bottle is handcrafted with a commitment to quality in the vineyards and the winery. More than three decades of winemaking experience, ongoing investments in our Walla Walla Estate Ferguson and Seven Hills Vineyards, and long-term relationships with many of the most prominent vineyards in Washington State are central to our well-known reputation for quality and consistency across our wine portfolio. Today we are at the forefront of sustainable farming in the Walla Walla Valley, notably with our Estate Ferguson and Estate Seven Hills Vineyards, both of which are certified sustainable and certified Salmon Safe. 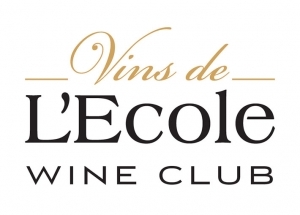 L’Ecole is one of the most honored wineries in Washington State and has garnered national and international accolades over the years for producing superior quality wines. 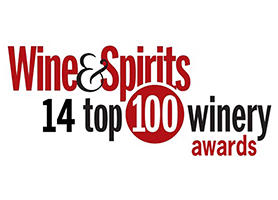 We are proud to be recognized by Wine & Spirits Magazine as a Top 100 Winery of the Year fourteen times. In 2014, Decanter awarded our 2011 Estate Ferguson the International Trophy for Best Bordeaux Blend in the World! In 2016, the 2013 Ferguson won the International Trophy for Best New World Bordeaux Blend from Six Nations Wine Challenge.